We are delighted that a firm RVIPW favourite, Noriko Ogawa, is returning to our 2019 festival. 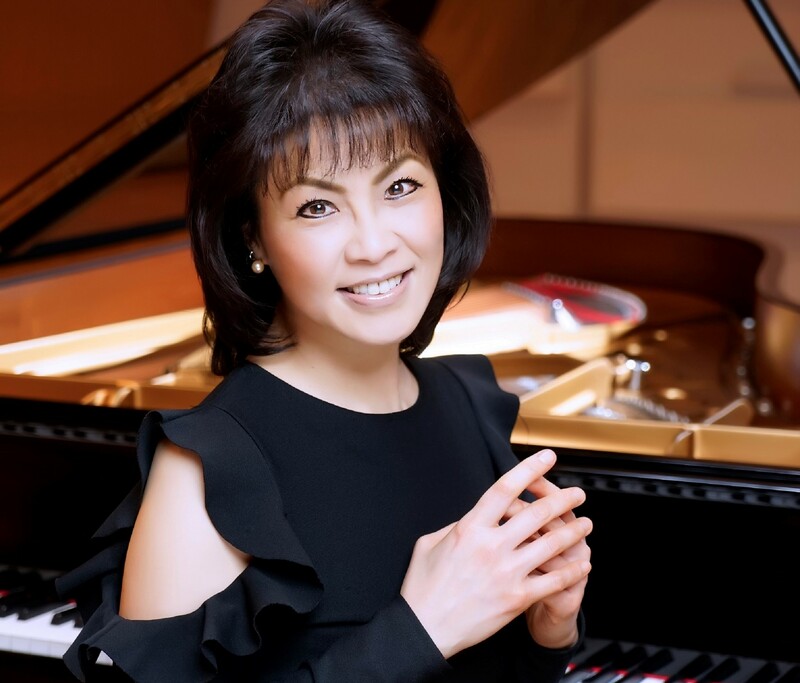 Having achieved considerable renown throughout the world since her success at the Leeds International Piano Competition, Noriko’s “ravishingly poetic playing” (Telegraph) sets her apart from her contemporaries. A fine Debussy specialist, Noriko’s programme includes staples from that unmistakable romantic sound world. In complete contrast, the work by Kanno, which Noriko commissioned, incorporates Japanese sounds. Myochin Hibashi Chopsticks are very special art pieces that are made with the highest quality steel used for Japanese Samurai Swords. Hung as wind-chimes, we can expect a unique experience of the blended sound of the piano and the myochin.